These giant LED Inflatable club decor cubes were designed and fabricated for club chain owners Deltic Group for their club in hull ‘House of Tequila.’ We produced the cubes in very short time and to an excellent standard. Club Decor is becoming more and more popular especially inflatables. Inflatable stars, Inflatable LED balls, Inflatable Props are all used to create a really dynamic and fun atmosphere in the club venues and festivals. 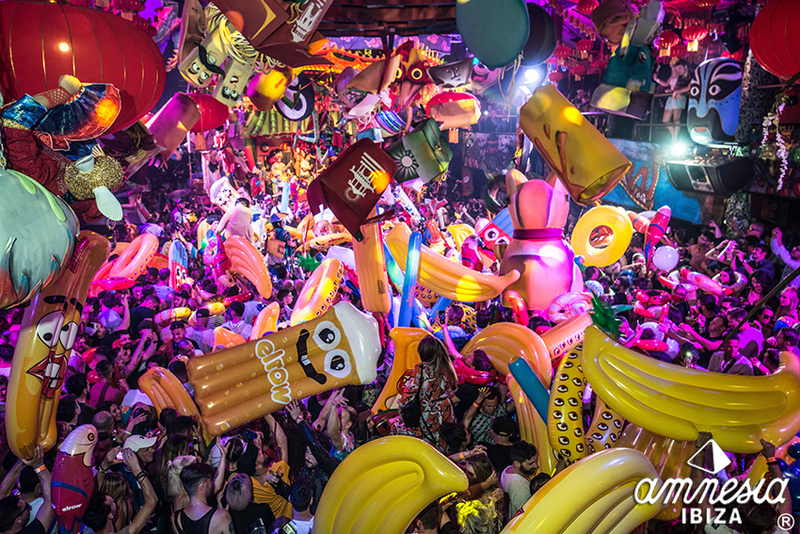 Elrow are the market leaders in terms of bringing in exciting props and visual stunts into clubs. Glow can create any shape and illuminate it internally making a the perfect lightweight and easy to set up decoration in any night club, event or festival environment.